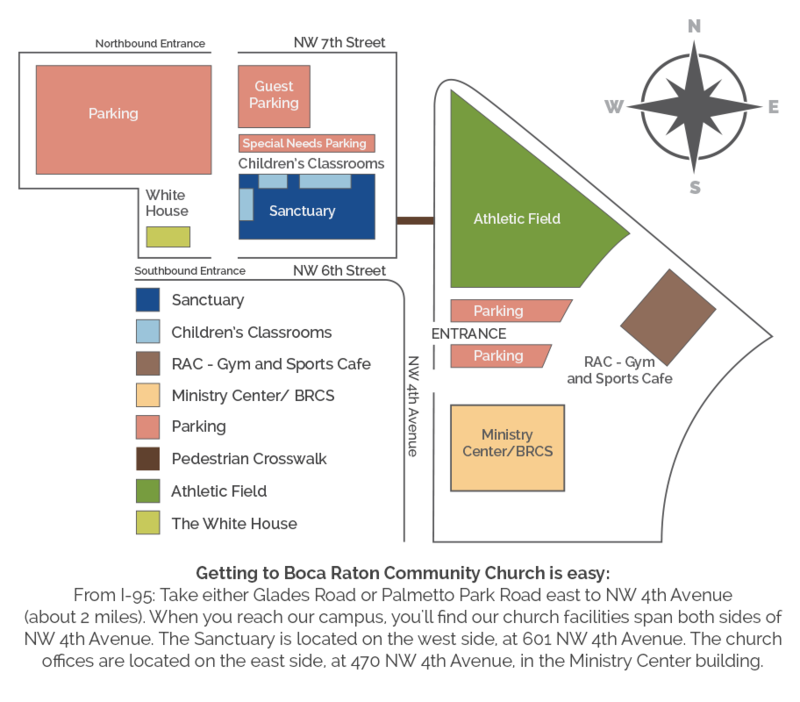 Membership class is designed to answer your questions while helping you connect with God, with others, and with the Boca Community family.  Membership class is offered a few times a year after Sunday morning services in the Family Room, located in the lobby of the Sanctuary building. This class is for those who are regular attenders at Boca Community and want to pursue membership. A light lunch is provided. Childcare for Infants through 3rd Grade is available for registered participants. The next date will be posted here as soon as it is scheduled.